Have you ever been frustrated after searching “hardwood floor refinishing Atlanta GA” because there are so many different options? 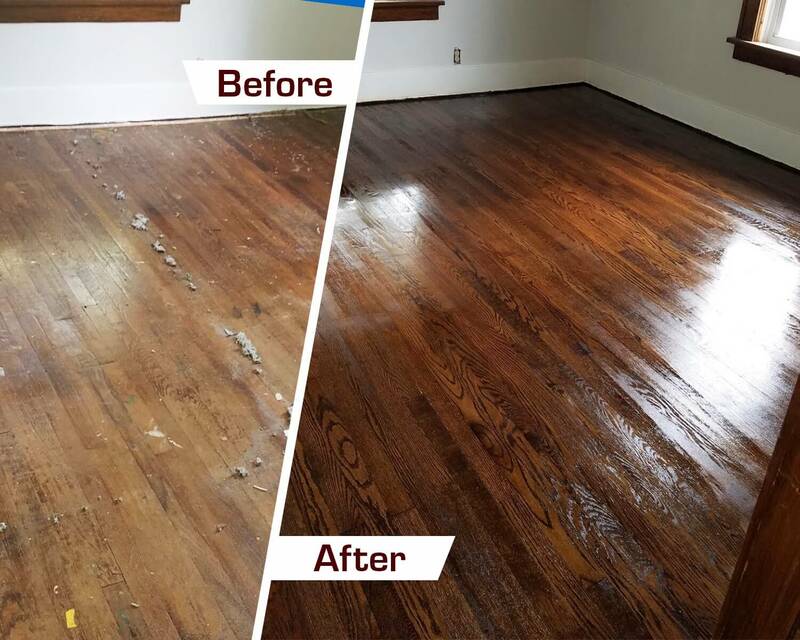 Luckily, Fabulous Floors Atlanta is in the area ready to provide you with all of your hardwood refinishing and resurfacing needs in the Atlanta area. We are your trusted source for wood floor refinishing in the area. Featuring expert technicians and years of experience, we help you get the home you’ve always wanted. Customer service is our #1 priority. You can expect a hassle-free experience with us from start to finish. We have years of experience refinishing and resurfacing hardwood flooring, giving us the expert know-how to make your home shine once again. If you’re looking for professional wood floor refinishing in Atlanta, we’ve got you covered. 1. Evaluate your floor and explain the entire process of refinishing, while answering any and all questions you may have. 3. Stain your wood flooring with a color you love this makes for exciting and new color combinations). This process usually takes just a couple of days (which is great compared to some DIY projects that last weeks or even months!). On top of that, we are Greenguard Certified. This means that our entire service (from start to finish) will be safe for you, your loved ones, AND the environment, all while helping you achieve the look you’ve always wanted!